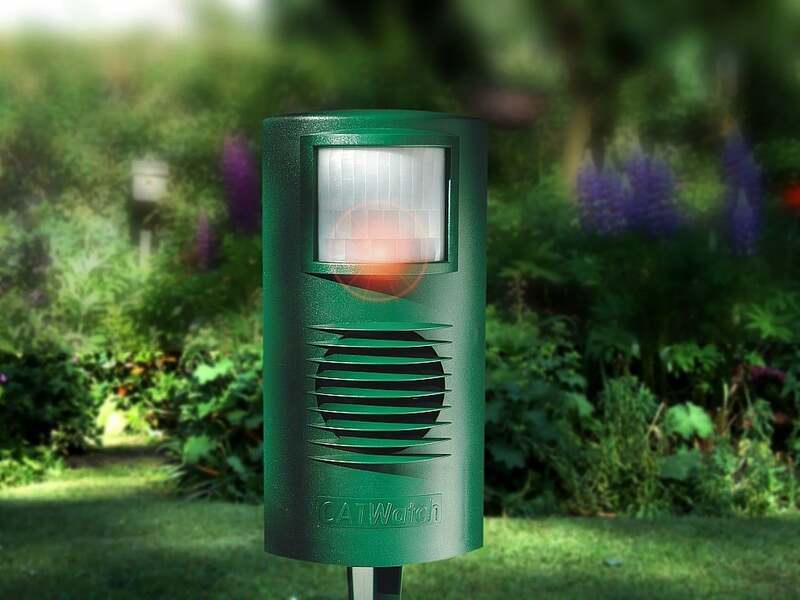 CATWatch is a leading cat deterrent manufactured in the UK with over 20 years experience. 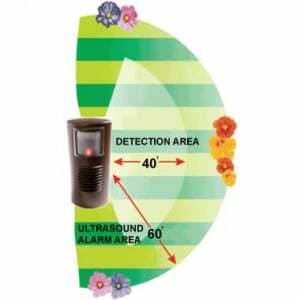 Humane ultrasonic cat, fox & pest deterrent. With the Extension Splitter Kit you can run more than one CatWatch or FoxWath off our ac adapters and with our 10m extension cables you can reach the far end of most gardens. Multiple extension leads can be joined together to go even further to reach all properties. The distance reached for CatWatch and FoxWatch is approximately up to 60 feet in front and 40 feet on a 70 degree arc. Even after our 2 years guarantee Catwatch and FoxWatch are simple to repair. All you require are our replacement speakers and lenses. We can even supply replacement stakes and battery covers so there is never a need to throw away a faulty unit. All our products are designed to be safe and cause no harm to the environment or animals. We are so confident of the quality of our pest deterrents that they each come with a manufacturer´s guarantee. Our innovative product range includes Catwatch, Foxwatch, Pestfree, and Pest Controller. We also supply mains adaptors for use with many of our products. Connecting your pest controller or deterrent to the mains will increase its power and effectiveness to give you an even better result! CatWatch operates on a frequency only audible by cats and inaudible to dogs. FoxWatch operates on a frequency audible to foxes and dogs. 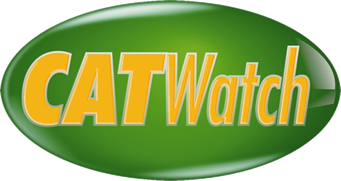 CATWatch is at the forefront of cat and pest repellents using high tech ultrasonic technology made in Great Britain.